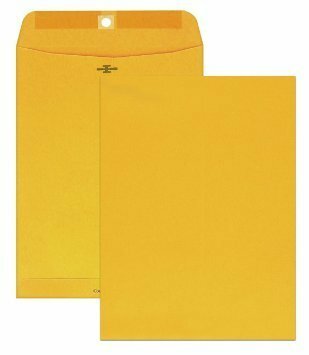 10pcs Kraft Clasp Envelopes - 6 x 9"
You are purchasing 10 Clasp Envelopes - Reusable metal clasp. 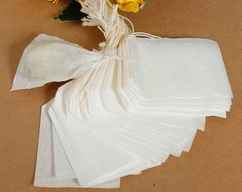 Moisten gummed flap for a permanent seal. 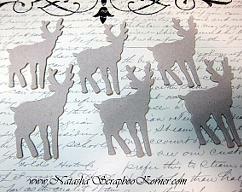 Size is 6 by 9 inches (15.2 by 22.9 cm) Clasp Envelopes. Material 100% kraft 28 lb; gummed closure 20% recycled. Lately hot in projects as Loaded Envelopes.